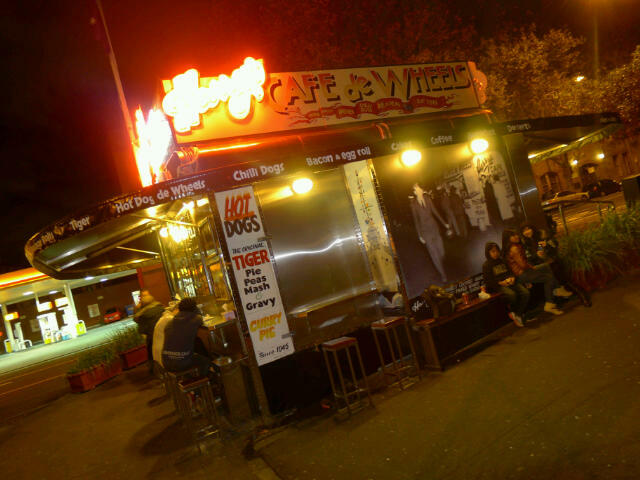 We tried the legendary hot dog of Harry’s Cafe de Wheels at Woolloomooloo, Sydney last night. Despite of it’s “kaki lima” (off the street) presence, it is very popular in Sydney, drawing many people to come and try, including famous people like Elton John, Russel Crowe and Pat Rafter. Nice!